One of the most recommended supplements in my practice is by far “Adrenal Response” by INNATE RESPONSE Formulas. Most people seem to be running on adrenaline nowadays, hyped up on caffeine for focus and energy. 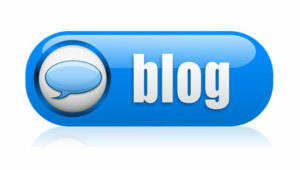 This eventually burns out the adrenals and leads to low energy, stress and anxiety. Rebuilding the adrenals is key to staying healthy, having appropriate energy levels and restoring deep sleep. Adrenal Response’s key ingredient, SENSORIL is a patented high potency bioactive form of ASHWAGHANDA root and leaf. Sensoril’s uniquely patented formulation of ashwaghanda components makes it more potent than other extracts on the market. A study published in JANA (Journal of the American Nutraceutical Association) showed that Sensoril was 70% more effective than a placebo in reducing stress-related symptoms and 80% more effective than a placebo in increasing energy without the negative effects of stimulants. Adrenal Response also has other ingredients including – Rhodiola which supports mood, American Ginseng Root which has a calming effect on the nervous system, and Astragalus Root which supports the immune system and adrenals along with Holy Basil and Schizandra. This product is great when taken with dinner to enhance sleep and even helps with jet lag. 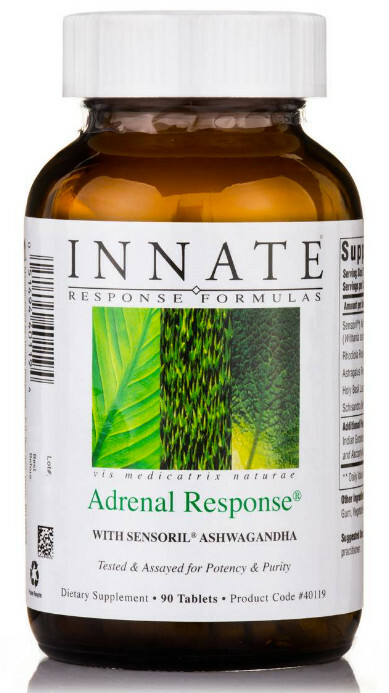 Adrenal Response is available at Gateways Into Health.